Apple Cider Vinegar Teeth Whitening: Can You Safely Use Apple Cider Vinegar to Whiten Teeth? 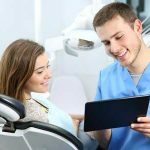 Home / Articles / Apple Cider Vinegar Teeth Whitening: Can You Safely Use Apple Cider Vinegar to Whiten Teeth? Apple cider vinegar is one of those natural remedies that can help with a whole host of problems. Some of those problems include digestive problems, sunburn, and dull hair. It has even been touted to help with weight loss. The claim that we will examine is that apple cider vinegar can help whiten teeth. 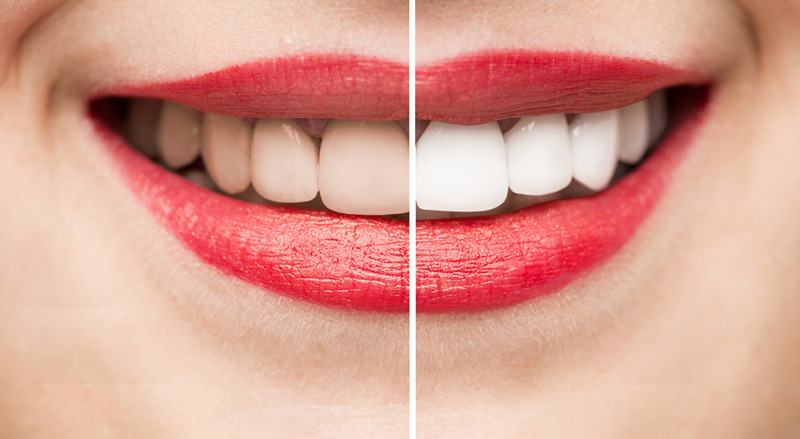 Now if it can whiten teeth, then can it safely be used on your teeth? We will answer those questions in more in this article. Apple cider vinegar is really just vinegar made from apples. This leads to the next question, what exactly is vinegar? Vinegar is simply a liquid produced during fermentation. After the fermentation produces alcohol, it will then produce acetic acid. Acetic acid is what we commonly refer to as vinegar. Apple cider has a bunch of different uses. It makes a great marinade and salad dressing because of the slight sweetness it has from the apples. It is also used for a bunch of different home remedies that include sunburn, lost focus, and dull hair. One of those remedies is also teeth whitening and cleaning the mouth in general. 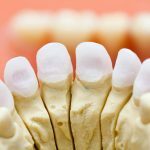 Why Does Apple Cider Vinegar Whiten Teeth? Apple cider vinegar does whiten teeth. It does this because the acetic acid removes the buildup of plaque found on teeth. This plaque is actually discolored and not your actual tooth. The discoloration usually comes from consuming foods or liquids that can easily stain such as coffee or wine. The acid also kills some of the bacteria found in the mouth. These bacteria do not directly make your teeth darker. It does make your breath smell bad though, and it can possibly cause cavities, which makes removing the bacteria a nice side effect of using the apple cider vinegar. How Do I use Apple Cider Vinegar to Whiten My Teeth? 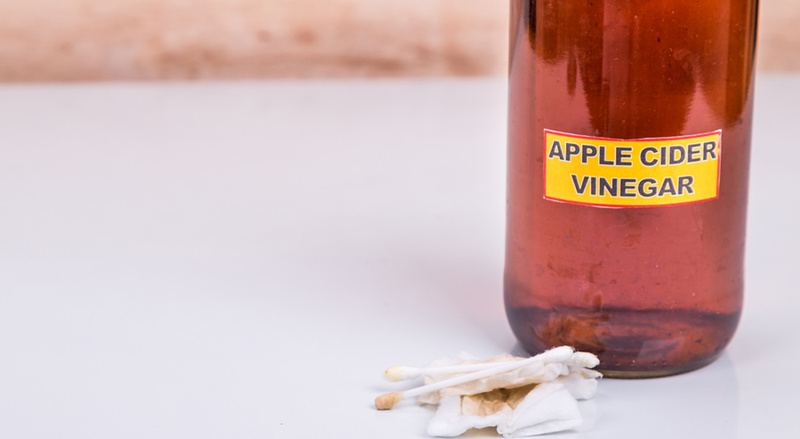 Using apple cider vinegar to whiten your teeth is easy. The first step is to purchase it at any grocery store. Make sure to purchase organic apple cider vinegar. Next, you do not want to use undiluted vinegar as it is acidic. Instead, you should dilute it with water and then use it as a normal mouthwash. We recommend a solution that is one-part vinegar and two or three parts water. Again, do not swallow this apple cider vinegar mouthwash. Alternatively, you can make a type of paste with baking soda and the vinegar and apply to your teeth. You should rinse your mouth with water after about a minute of letting the baking soda paste sit on your teeth. Avoid brushing your teeth for an hour after using the vinegar. Residual amounts of the vinegar will still be in your mouth, which can damage your enamel when you brush your teeth. Are there risks to using apple cider vinegar to whiten teeth? Yes. There are some risks that you should know about before doing this. The first major risk is that you could accidentally damage the enamel on your teeth. Enamel is a thin protective layer that makes your teeth white and shiny. Damaging it with actually make your teeth darker and weaker. It will also hurt. The vinegar does this because it has a relatively high acidity. Typically, enamel cannot stand an acidity level lower (more acidic) than 5.5 pH. Apple cider vinegar has a pH around 3.0. Coke has a pH of around 2.5 for reference. You can avoid this damage by not applying undiluted apple cider vinegar to your teeth. You also should not rub the vinegar into your teeth with your finger or a brush. A brush is especially bad because the bristles will scrape your enamel, which combined with the effect of the vinegar can remove a lot of enamel. Doing either of those of will just wear down the enamel even faster. It is tempting since they will make your teeth whiter in the short term though. Also, do not swallow the apple cider vinegar.This solution is somewhat acidic and may irritate your throat or lead to an upset stomach. However, it is less acidic than Coca-Cola, so if you can drink a can of Coke, then you can probably handle some apple cider vinegar. Apple cider vinegar does not have a reputation for tasting very good though, so you probably will not even want to swallow it in the first place. Most people have to hold their nose before swallowing the vinegar because it tastes so bad. Other than those easily avoidable risks, there is not too much to worry about with apple cider vinegar. It does work for whitening your teeth. Apple cider vinegar definitely works for whitening the teeth. The acetic acid does a really good job at removing the discolored plaque from the teeth. It also works well for killing bacteria that can darken the teeth and make your breath smell bad. So, it has more than one oral benefit. Unfortunately, it requires careful use to prevent long-term damage to your teeth. 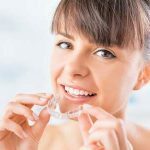 A few basic steps will prevent any damage to your teeth. Those steps include diluting the apple cider solution before use and not rubbing it directly onto your teeth. It should also not be used an hour before brushing your teeth. 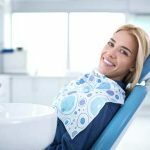 Following the basic steps will help guarantee that you do not remove the enamel from your teeth, which will have the downside of making your teeth darker than before. It is also much more difficult to make the teeth whiter once the enamel has been removed. 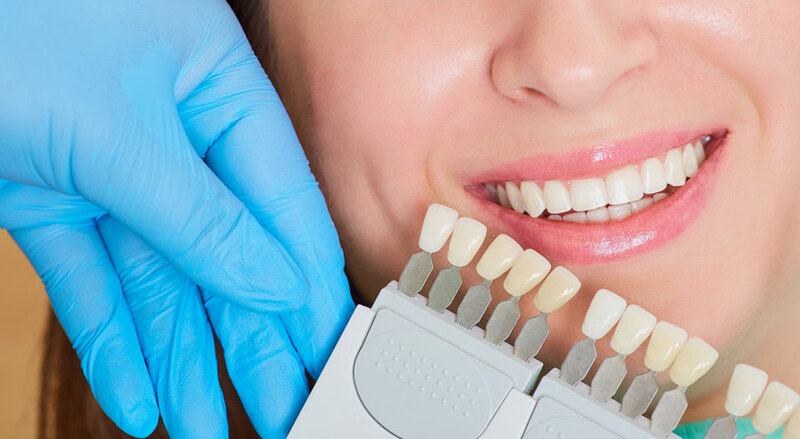 Other than those potential risks, it makes an excellent choice for making teeth whiter at home. Just be smart when you use it and only use it sparingly. Other preventive dental care such as frequently brushing your teeth, flossing, and using mouthwash will help make your teeth whiter without the use of apple cider vinegar.